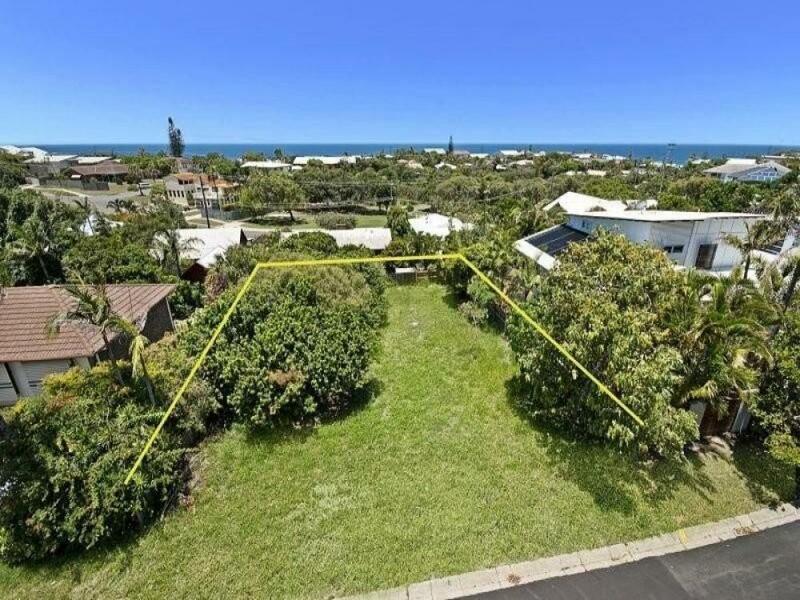 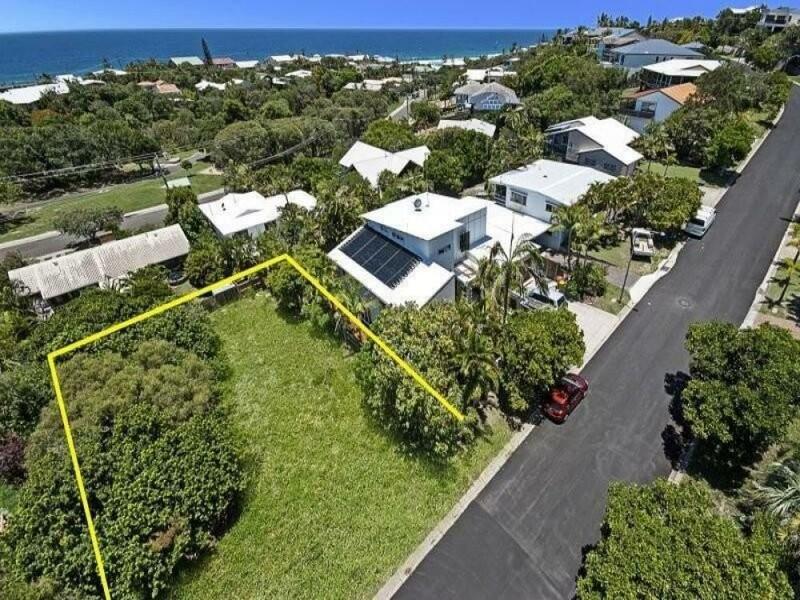 Positioned in one of Sunrise Beach's best addresses, 52 Netherby Rise offers the new owners an excellent blank canvass to build your dream beach house. 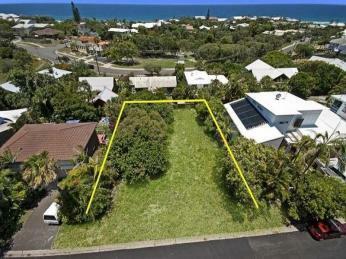 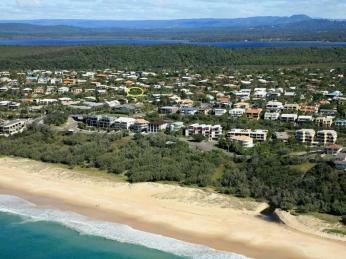 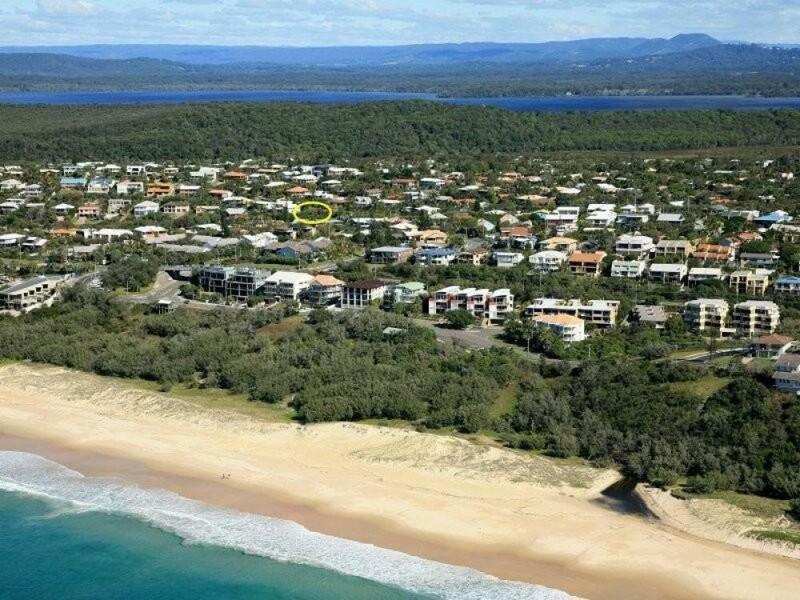 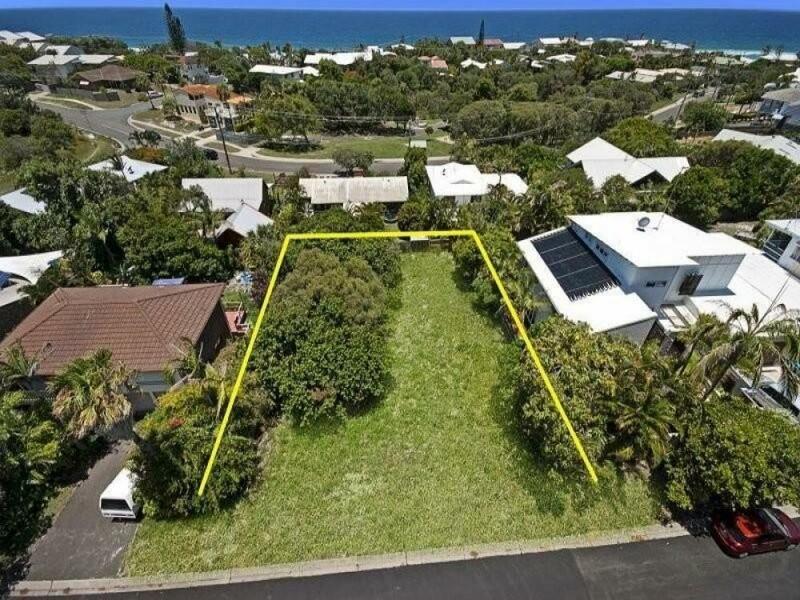 Within 7 minutes walk to beach, 5 minutes drive to Noosa Heads shopping strip and 10 minutes drive to Hastings Street. 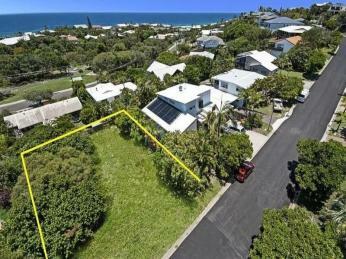 Surrounded by quality homes within the street, several homes valued in the $2 million plus price range.